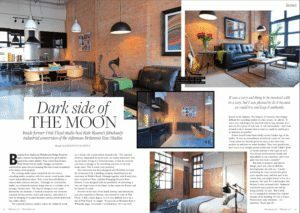 Our project Britannia Row has been featured in this months SW Resident Magazine and we are extremely happy to share it with you all. 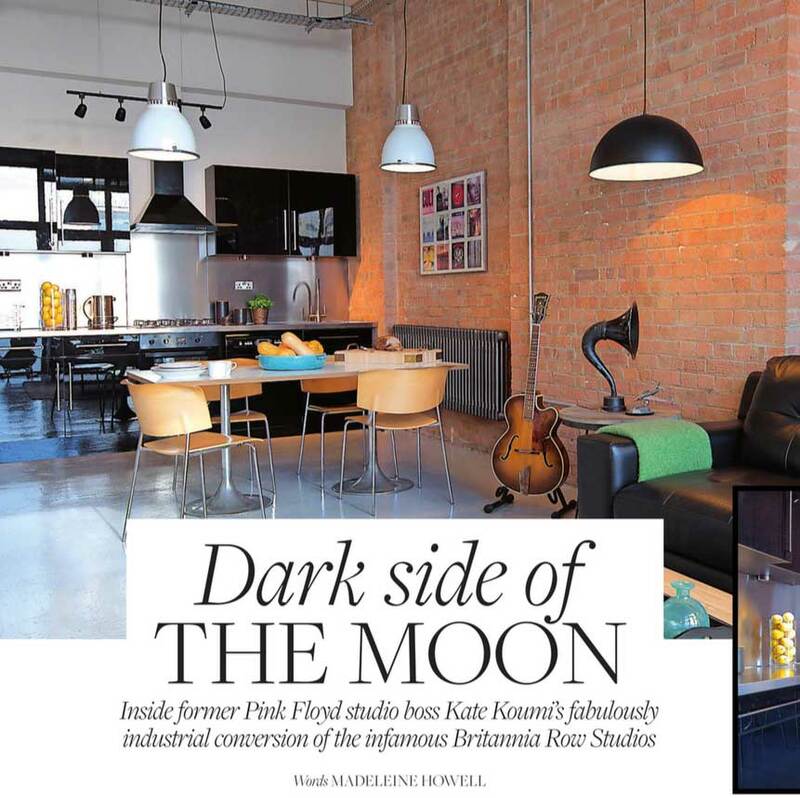 This was a fantastic and rewarding project that was close to Ross Malone (Director of Orchestrate) heart being a Pink Floyd fan himself. Converting the recording studio into two flats both Kate and Ross wanted to stay true to the roots of the studio. To see Britannia Row in full take a look at our portfolio. If you like this article, our feature in the evening standard may also be of interest. Read our blog post about it here.